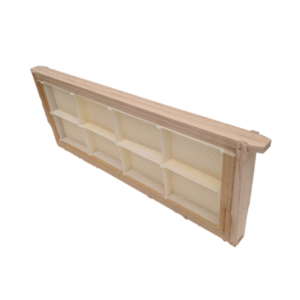 Hive World products are manufactured here in New Zealand consequently you can be assured of their quality. We have listened to your experiences to provide creative solutions to industry needs. 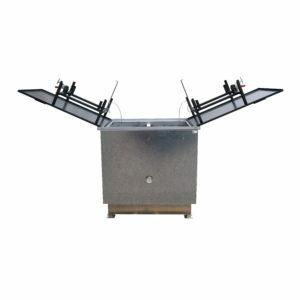 Our Paraffin Wax Dipper is the safest way to handle the potentially dangerous job of dipping supers in boiling wax. We had a request for a tool that could handle the toughest propolized boxes, as a result we developed the Big Brute Hive Tool! 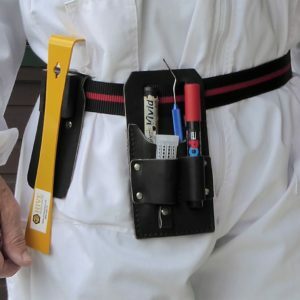 Hive World’s Beekeepers Tool Belt is the ultimate beekeepers accessory. Not just for its snazzy good looks! 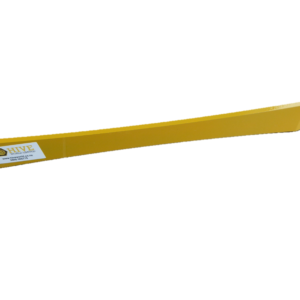 The ultra strong magnet ensures your hive tool can’t walk away by itself. View cart “Paraffin wax dipper” has been added to your cart.